IMS Shipyard has been in existence for 25 years. 25 years experience and excellence put to the service of yachts from all origins sailing on the Mediterranean. A story that continues to this day, reinforced by Nepteam’s purchase of the shipyard in November 2011. The Nepteam group was created by a group of industrialists in order to provide the means required for the development of shipyards on the Atlantic and Mediterranean coasts. 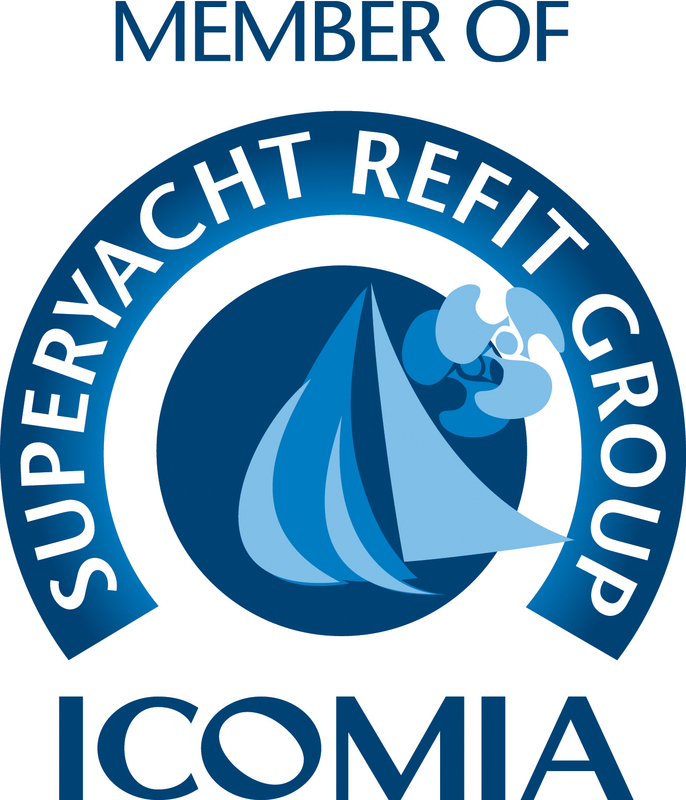 It is well-established both in terms of shipbuilding and boat refit and maintenance. 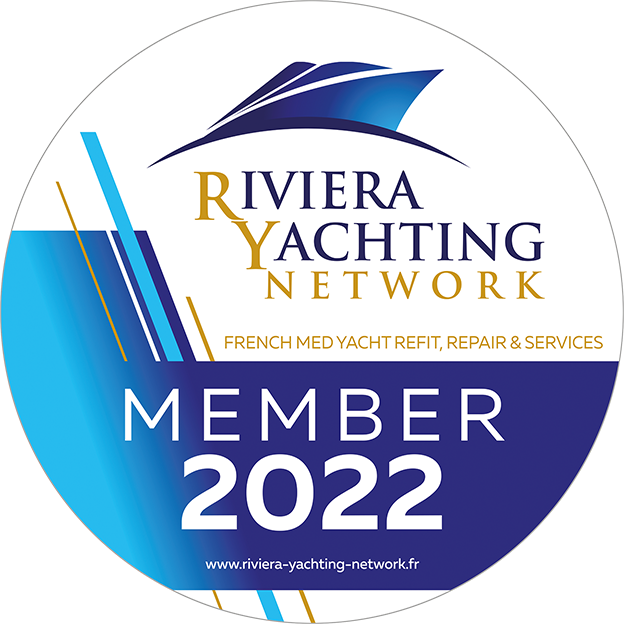 The major financial resources provided by Nepteam have made it possible to embark on the operation to transform the former Saint-Mandrier naval air base into an exceptional tool for repairing vessels up to 700 tonnes: IMS 700. This large-scale operation will allow IMS Shipyard to accommodate boats as early as December 2014 at IMS 700; a site that is not only remarkable for its geographical location but also for the quality of resources it offers in terms of personnel and material.